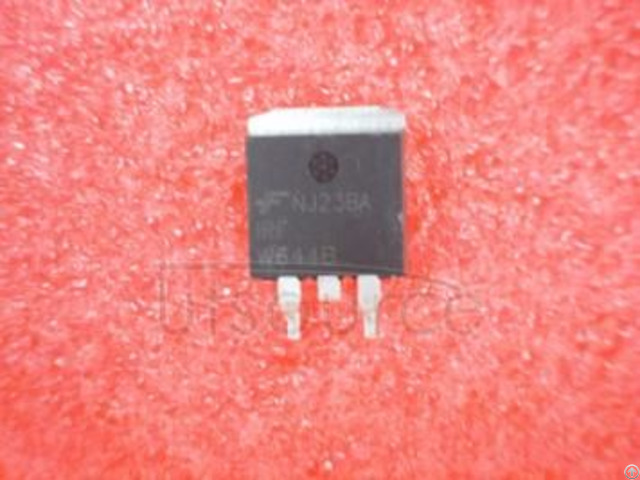 These N-Channel enhancement mode power field effect transistors are produced using Fairchild’s proprietary, planar, DMOS technology. 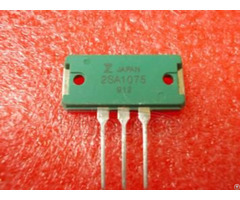 This advanced technology has been especially tailored to minimize on-state resistance, provide superior switching performance, and withstand high energy pulse in the avalanche and commutation mode. 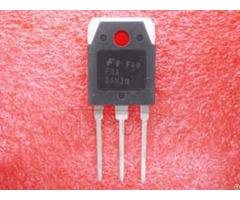 These devices are well suited for high efficiency switching DC/DC converter and switch mode power supplies. 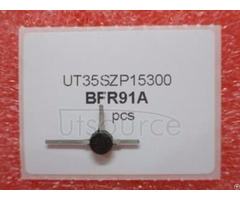 Business Description: UTSOURCE is a professional purchasing B2B & B2C tools in electronic components field.UTSOURCE provides different types such as IC, Modules, RF transistors etc., and various product type's PDF parameter form as well as the related photographs, we also provide satisfying one-stop package service for customers.